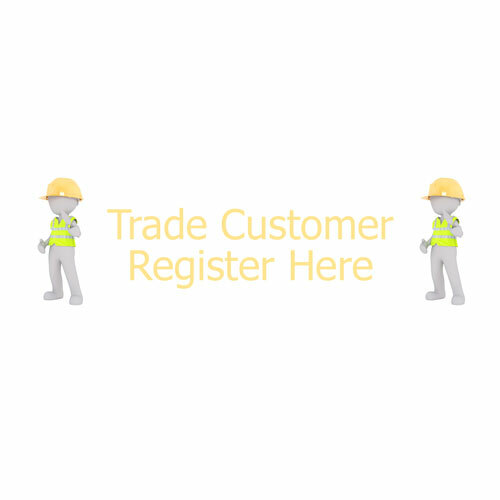 For any of our customers who are a tradespeople / business users looking to purchase our products multiple times over a year please click the link below to register for exclusive discounts and promotions. Please complete all fields on registration form including; business name, address, postcode, VAT number (if applicable) and email address. Eligibilty criteria: place one order with us of £200 or more ( please register first) to recieve discounted rates on all orders placed thereafter.